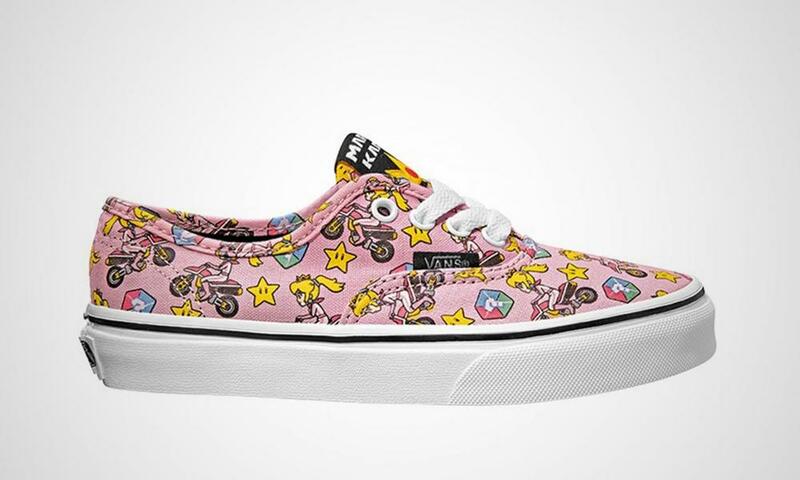 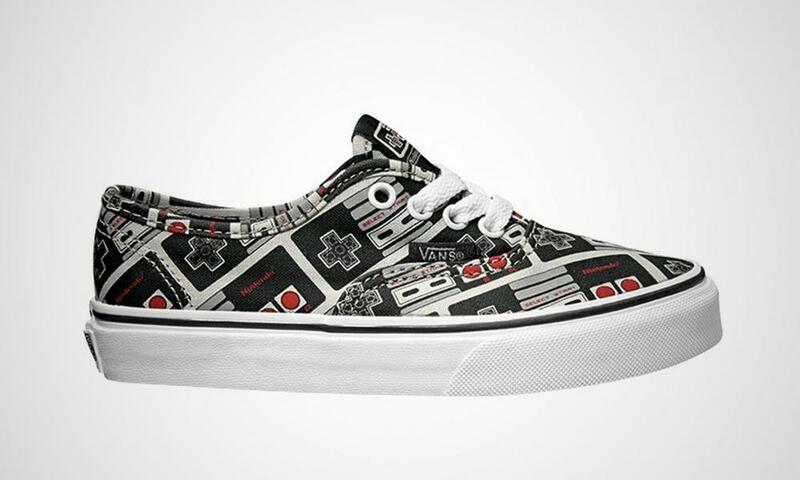 It appears that Vans is releasing a line of Nintendo themed low tops and high top shoes! 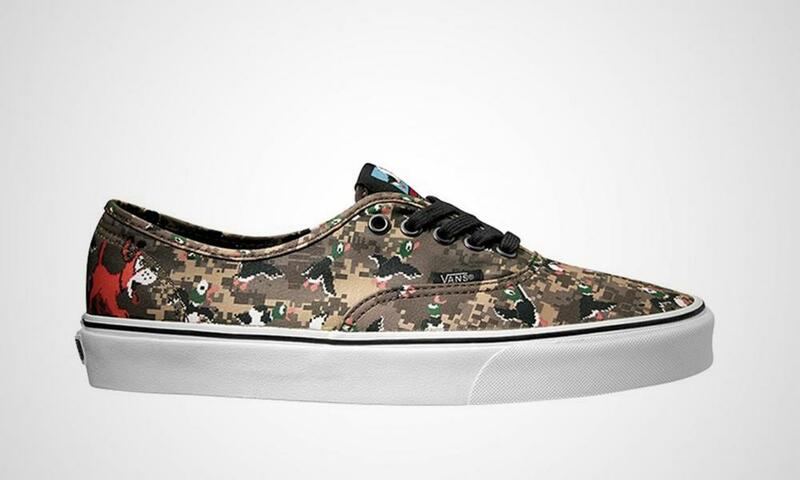 Sole Collector has uncovered this information via a German shoe retailer that has the shoes coming out sometime in June. 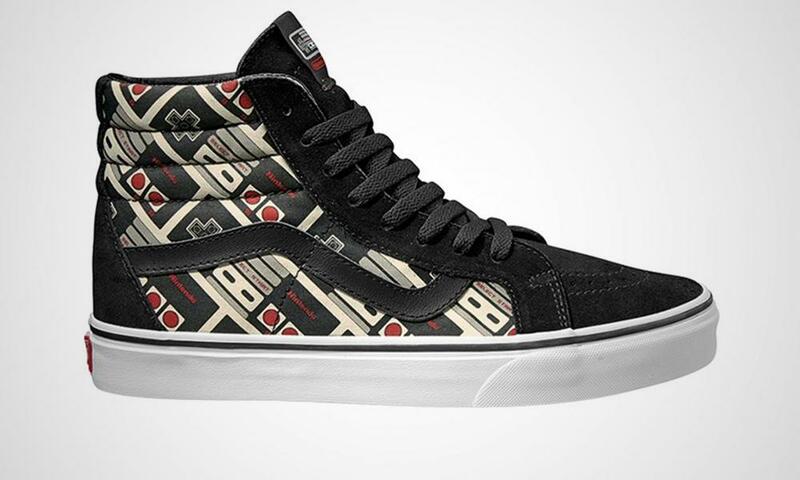 I love the designs and see about three or four that I would buy!